The value of personal branding is something that leaders and organizations around the world have been steadily embracing. The concept of personal branding is simply your reputation, your values, your capabilities and anything that helps you stand out from your competition. When handled properly, a trustworthy, reputable and established personal brand can be an incredibly powerful marketing tool. 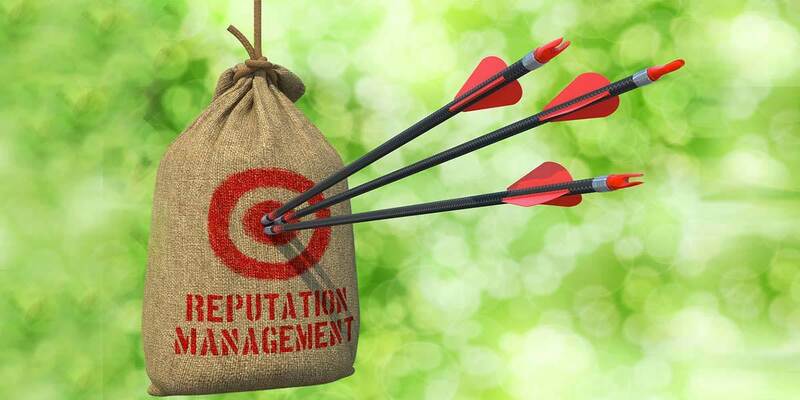 Part of handling your personal brand and reputation means that you need to to protect against any real or perceived reputational failure by taking as many proactive measures as you can. Here are 6 simple strategies to help you avoid a situation that could damage your reputation and personal brand. If you want a personal brand result to stand the test of time, always remember it’s what's on the inside that truly matters. Your personal brand is a reflection of what you care about, what you believe in and how your core values show up in the way you present yourself, communicate and behave with others. Not just every now and then but everyday, all the time, even when no one is watching. A key pillar in personal branding is to be authentic while resisting the temptation to over promise, especially when you're first starting out. Even though it may feel uncomfortable, you should be totally transparent about your current capabilities. You can always add related expertise, services, or products when you feel confident and ready to expand your brand. The worst thing you can do is overpromise and under-deliver, especially early on in your entrepreneurial journey. Your personal brand is on display 24/7 no matter what stage you are at during your career or business life cycle. Building and optimizing new profiles, generating content about you and your work, identifying your goals, building a brand strategy will create a strong foundation and give you a good roadmap to follow. Making your personal brand top of mind helps to make the whole process much more manageable. Everybody makes mistakes but owning up to them is a true sign of integrity. Making excuses or blaming others will only show that you can't be trusted. When you own up to your mistakes and learn from them, others are far more inclined to give you a second chance. Cultivate other interests and goals to show that, no matter what happens on the outside, you are motivated by a consistent, values-based pursuit. Make work but one element in your otherwise rich and purposeful life. Having many other interests and causes that you champion shows strength of character and gives you plenty to share and talk about that's positive and inspiring. Ultimately, how you develop and sustain your personal brand so that it endures is not a complicated process at all. It's about being the real you and building trust and credibility with everyone that knows you and does business with you. Building your personal brand and professional reputation takes time, effort and consistency. Remember you are in this for the long term. Preserving your personal brand essentially comes down to practicing the principles most of us were taught as children. Be honest, be respectful, keep your promises, admit your mistakes, and take responsibility. If you practice all of these attributes, you will have far less cause to worry about a reputational nightmare. If you need to build, improve or restore your personal brand, contact Jennifer Grant International, we are here to help.